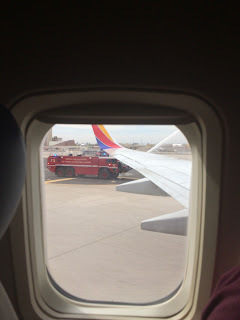 Here is a pic I took a couple months back of a fire truck greeting us on the ramp. No we weren't on fire thankfully. It was the last flight for the captain before retirement. 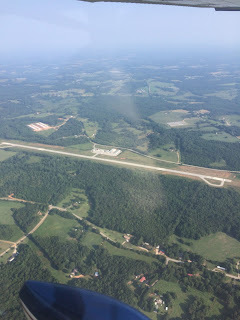 The other pic is Jackson county Airport, Georgia.